Here is a fun, spring drink for your next brunch or backyard party since it’s finally getting warm to sit outside. 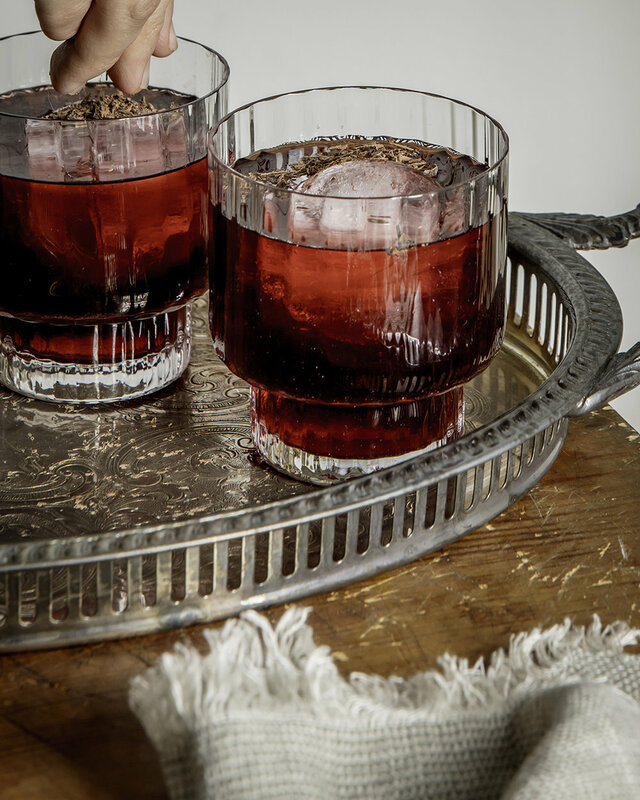 The basil brings the freshness and herbaceous flavors to the drink while blackberries give this drink such a cool, deep purple color. If vodka is not your thing, you can replace with gin, or even tequila. Have fun with this drink! Play with different ingredients like lemon or lime to add a burst of zing. Basil is not your thing? Make thyme or rosemary simple syrup instead. Possibilities are limitless! Put blackberries in a blender with 2 cups of water until it becomes a juice consistency. Set that aside. Make basil simple syrup by boiling 1 cup of sugar, basil, and 1 cup of water in a pot until everything is dissolved for 5-7 minutes. 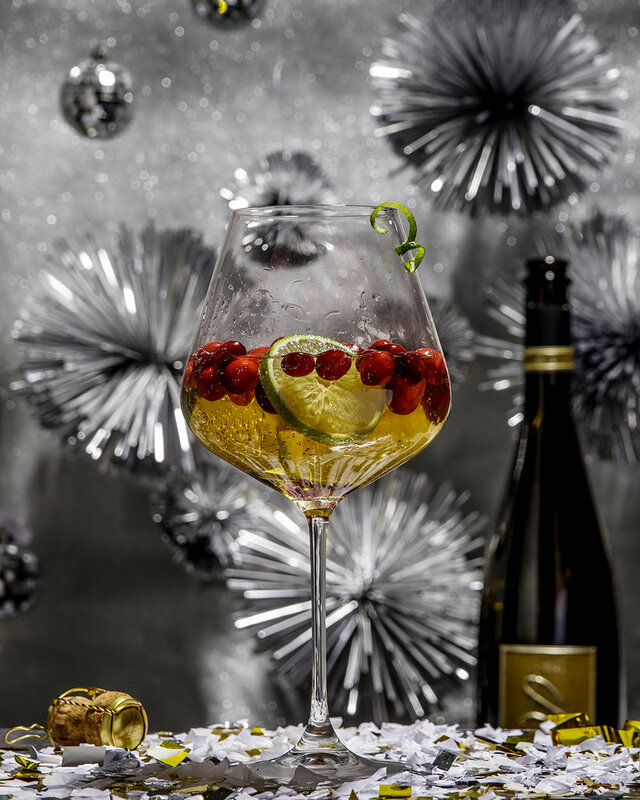 Combine 2 cups of blackberry juice, 1/2 cup of basil simple syrup, vodka, and sparkling water in a pitcher. Mix it well. 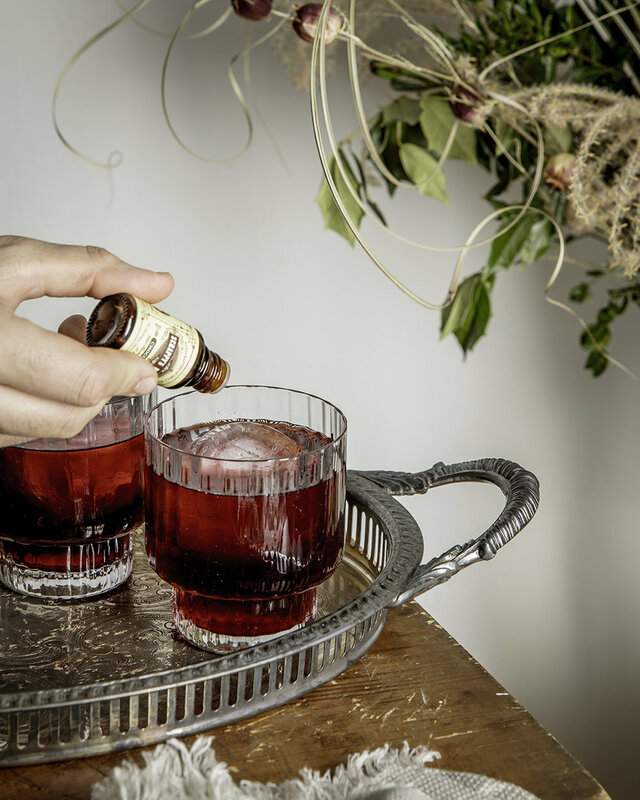 Garnish the drink with extra basil and blackberries. While walking the streets of Beirut during my recent trip to Lebanon, I saw an old man, sipping on a Moroccan tea. I stopped by a little bodega and asked the guy how to make one. And I was pleasantly surprised to see how easy it was to make it. It was as simple as steeping fresh spearmint in hot water, so say no to buy prepackaged tea bags! This tea is soothing for the soul, and a touch of lemon adds just a right amount of zing to the drink. Naturally decaffeinated, and absolutely tasty. It’s a perfect way to end your long day with a hot cup of tea. When ready, pour over mint in a tea pot. Let it steep for 8 minutes or longer, if desired for a darker, stronger flavor. Garnish with sugar cubes and lemon slices. Cucumber juice has just started being on my radar. Not only is it refreshing, but it's bright in flavors when you add some lime juice in; the cucumber flavors really come through! This is a perfect drink for summer, or fall, in fact, any season!! Have some fun with it and use vodka or gin. Enjoy! In a small pot combine sugar, water, and thyme. Cook until all the sugar has dissolved about 10 minutes. Slice cucumbers and blend for 2 minutes. In a large pitcher or a serving bowl, combine strained cucumber juice, thyme simple syrup, fresh squeezed lime juice, alcohol, and sparkling water. Stir all the ingredients until well combined. 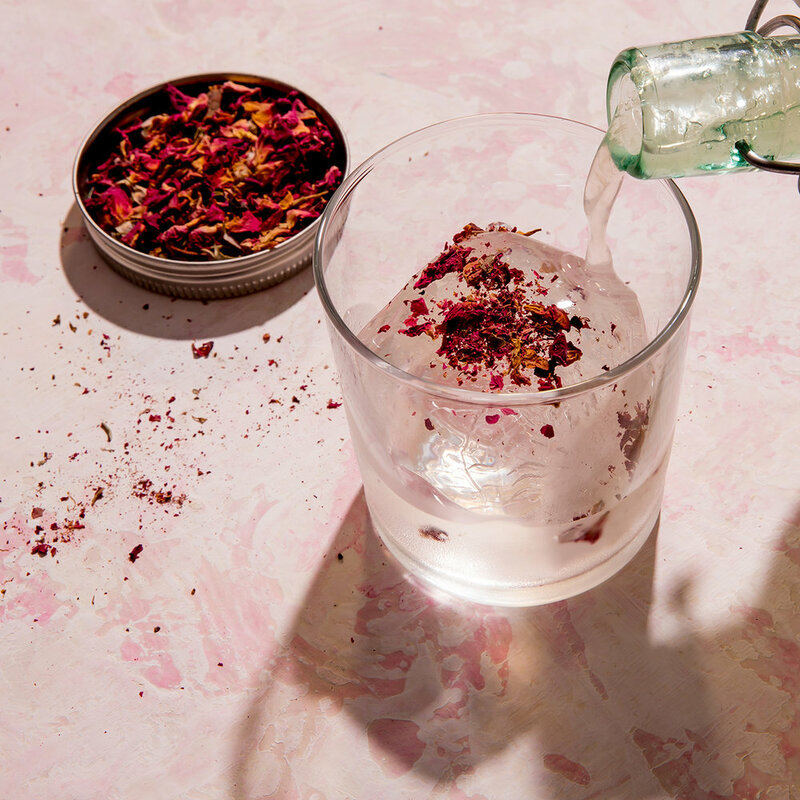 Serve in a large glass over ice, and garnish with sliced cucumber or cucumber peels. Watermelon is my favorite fruit period. So why not blend it and add vodka to it and slurp it all summer long!! This is your refreshing way into summer happiness. Serve it in the watermelon bowl, or in pitcher this is what you need to be making for your next party! Now go make a splash! In a small pot, combine sugar, water, and basil. Place the syrup in a blender, and blend until green and smooth. Slice a seedless watermelon in half. Scoop out flesh into a food processor, for 2-3 minutes. you can discard the rind, or use it as a serving bowl. In a pitcher, add the watermelon juice, simple syrup, vodka, and lime juice, stir until well combined. 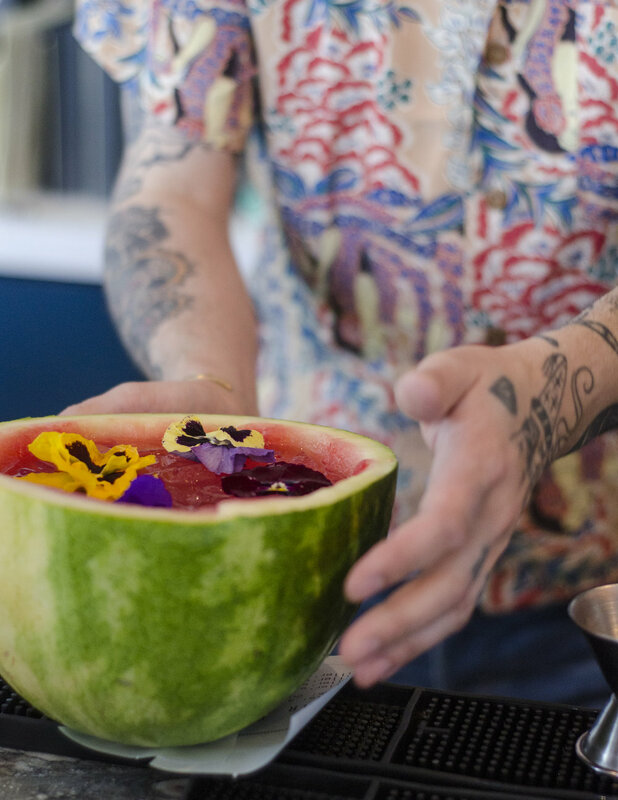 Pour into watermelon bowl, or a glass - on ice. 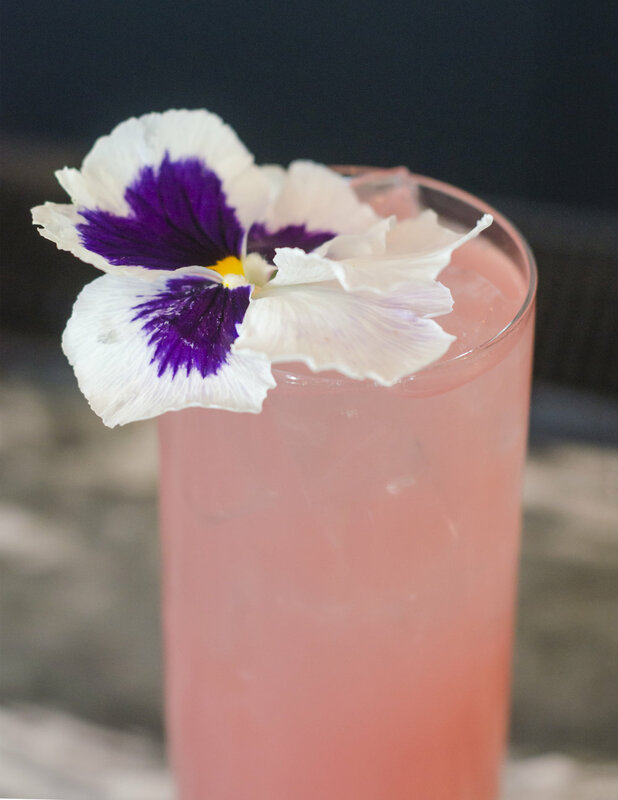 Garnish with edible flowers, or watermelon wedge. 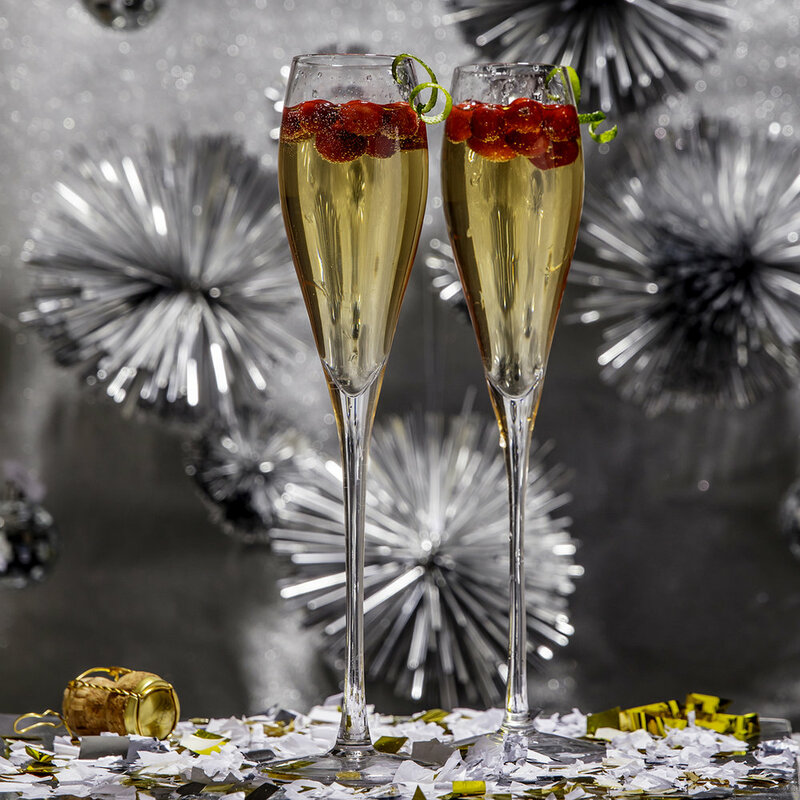 Here's a festive drink to help you ring in the New Year! Wishing you a positive and cheerful year from my kitchen to yours! 1. Place a handful of cranberry, and 2 slices of lime in glass. 2. Pour champagne, and enjoy! P.S. Time will macerate the cranberry and lime flavor into the champagne. 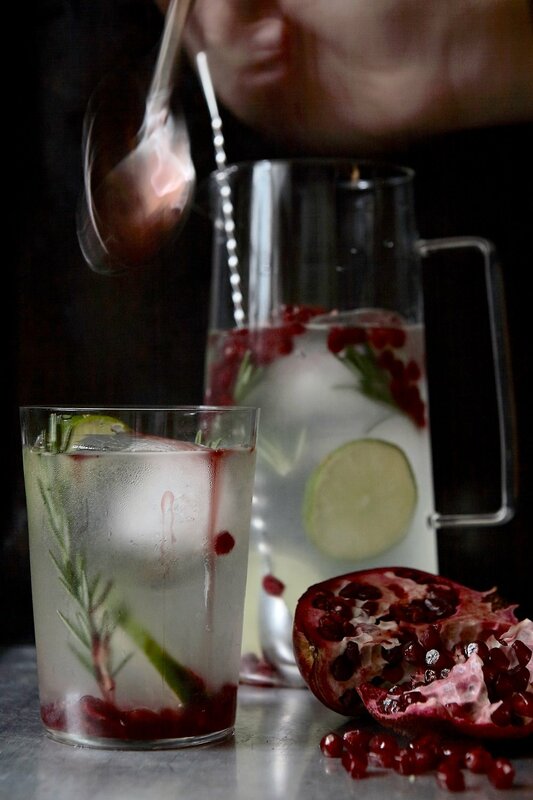 You can infuse the drink in advance in a pitcher to let the cranberry soak the flavor. 1. In a large pitcher, mix together the rose water, lemonade, vodka, and lemon juice. 2. 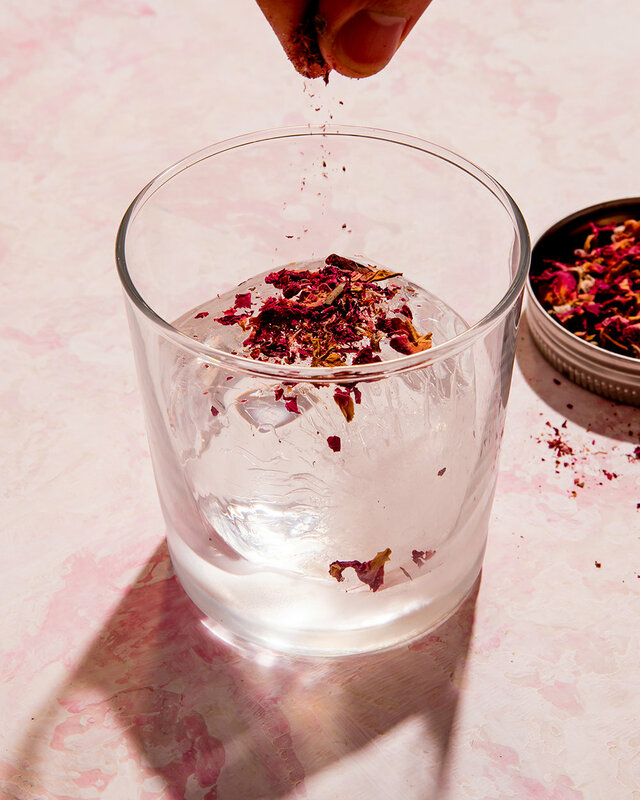 Fill a glass up with ice. Pour the spiked lemonade. 3. 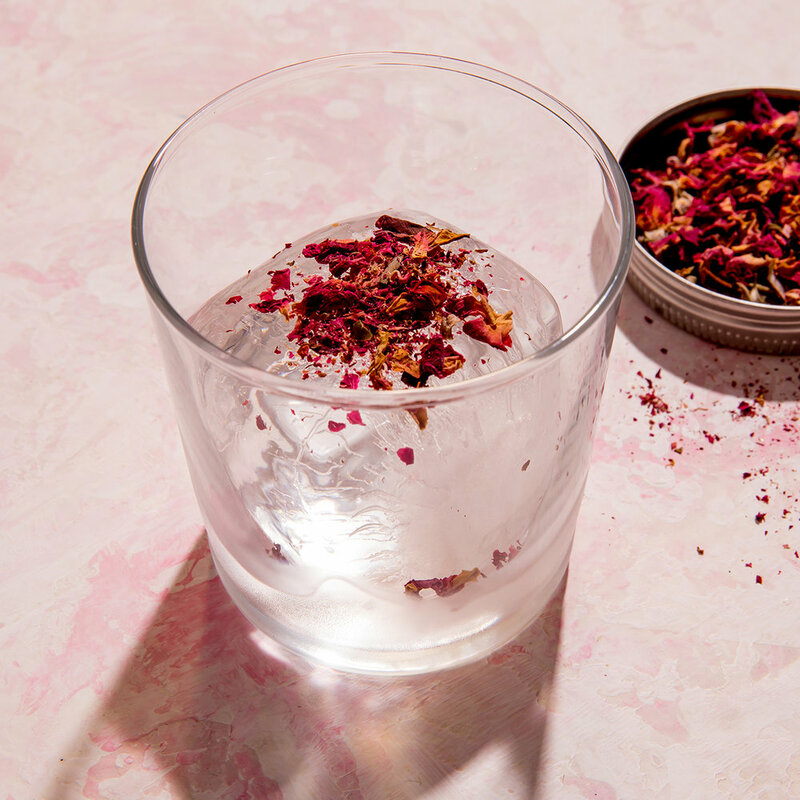 Garnish with dried rose petals. P.S. You can make the lemonade alcohol free, or alcoholic by adding one 2oz shot of vodka to each 8oz glass!